Samsung is knocking off the AirPower. Samsung might finally beat Apple at its own game when it comes to wireless charging. 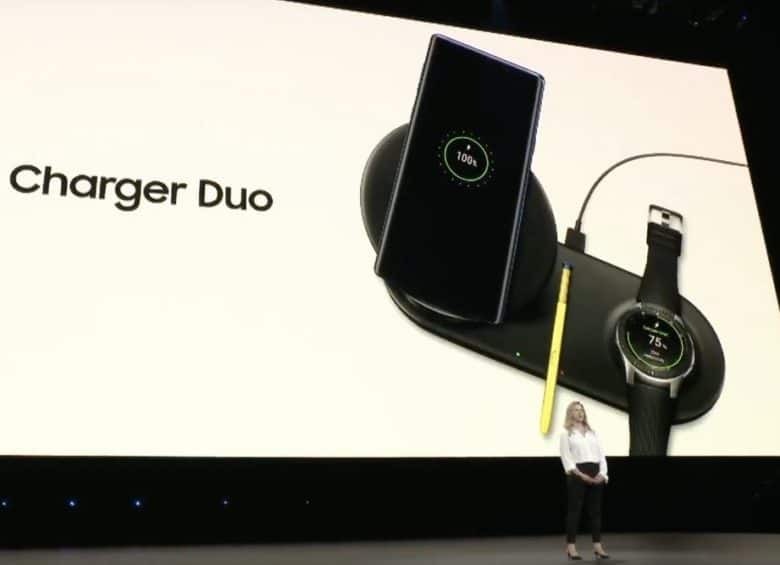 During its Galaxy Note 9 keynote today, Samsung revealed that it has created a knockoff version of Apple’s AirPower charging mat. Even though Apple revealed AirPower last year its release is nowhere in site while Samsung is ready to pounce on the opportunity to ship first.